In the past, business cards only contained contact information of a company, but nowadays that is not their only purpose. 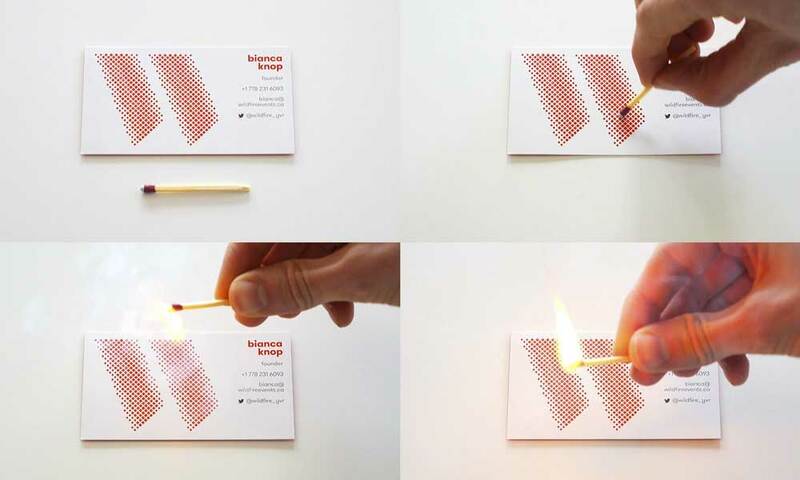 Now, designers have turned business cards into a useful instrument to communicate the core message of a company. It is also kept in mind that if the business card is distinctive and memorable, only then it becomes part of a brand building process. If the design of your business card is unique and attractive, your clients are most likely to remember it and keep it with them. Your clients will put your business card in their drawers at home or office if it has an attractive design. Most of the business cards (almost 80% of them) that are distributed to the people are shown the way to the dustbin. So it is essential for business card designs to be professional and aesthetic so that it retains the information of your clients. The primary intention of business cards is to provide contact information for a company, but the aim should also be to make an impact on the clients as well. Business owners have to contend hard in their niche markets, and they want to discover all the possible opportunities to draw the attention of consumers toward their companies, products or services. For them, a business card should be of prime importance as to propagate their vision of the company. Here, for business owners, the key is to create such business card ideas that exceed the expectation of customers. The cards must instantly catch the interest toward your business, and what it stands for regarding values. For example, while designing a card, company logo and colours are some of the essential parts that must be well-considered. 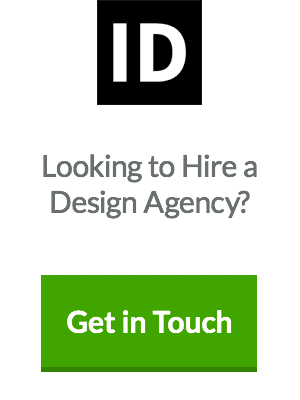 Also, the unique idea of design inspiration also emerges by changing and altering these two elements. So proper research about the latest trends and colours is also necessary before making a final decision about brand design. Remember that a unique design conveys a core message of the brand to the audience. Graphic designers have to experiment a lot to come up with unique designs, which can be well taken by the people. Each year, we witness several new designs of business cards and a lot of them fade away rapidly, while some continue to be present in our minds for a more extended period. Here are some of the creative business design ideas which you can use to create a powerful impact on your marketing materials. Business cards are mainly intended for notifying the recipient about the business of a company and its contact information. 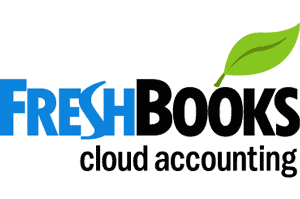 As contact details, every business card must have an email address, phone number, website address of the company. The aim of the graphic designer should be to deliver these details most directly. The recipients should get the contact information at a glance. The potential consumers can focus instantly on the details without distracting to other fancy elements if the graphic design is simple. So, the latest trend is to keep away from fancy designs and keep the business card with simple features, without losing its seriousness. Nevertheless, simplicity does not mean at all that the card should not be stylish. The business cards should have a decent style, but it should not surpass the design of the company logo and contact details. A business card design should be simple that presents your contact details instantly for the recipients. However, while doing it, don’t forget to ensure that the core message of your brand is delivered to your potential consumers. The brand message lies in its colours, imagery, and icons, or any marketing material that you use in your visual identity. Therefore, always represent colours and logo design on your business card in a balanced way. For designers, this trend is increasing in popularity as they keep the colours, icons or images of the companies in the background. 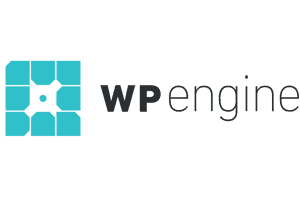 It is typically favoured that the card uses colours obtained from your logo design and scheme of the website. 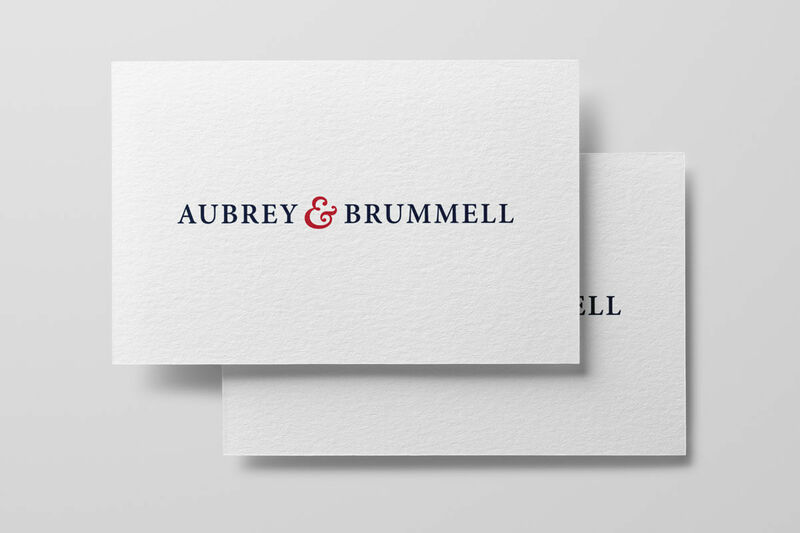 There is also a lot of white space usage in the background and in this way; the contact details are obviously noticeable when the purpose is to utilise the cards with the intention of branding. The use of a larger typeface dominating the space of the card is also one of the emerging trends in 2018. 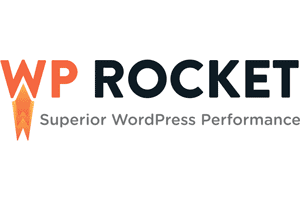 Bigger fonts instantly draw the consideration of the viewers to the name of the company and a tagline. Now, most business cards are being designed in a way that includes a very readable font size. 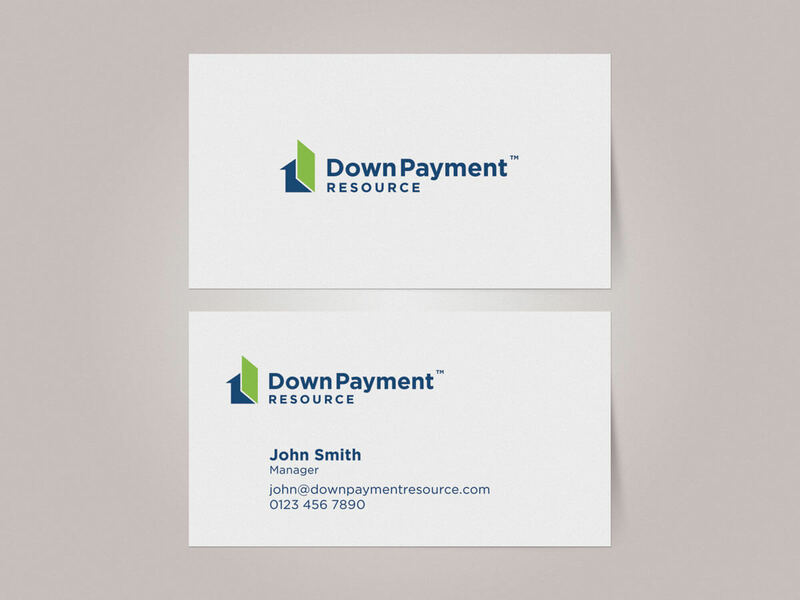 If your business card has a large typeface with a single colour in the background, it gives a unique look to the design. However, also ensure that your business card and other marketing materials such as pamphlet have the same components of the typeface and colours. Since the typeface presents the story of your brand identity, you must use the font that you have already used in your marketing campaigns. 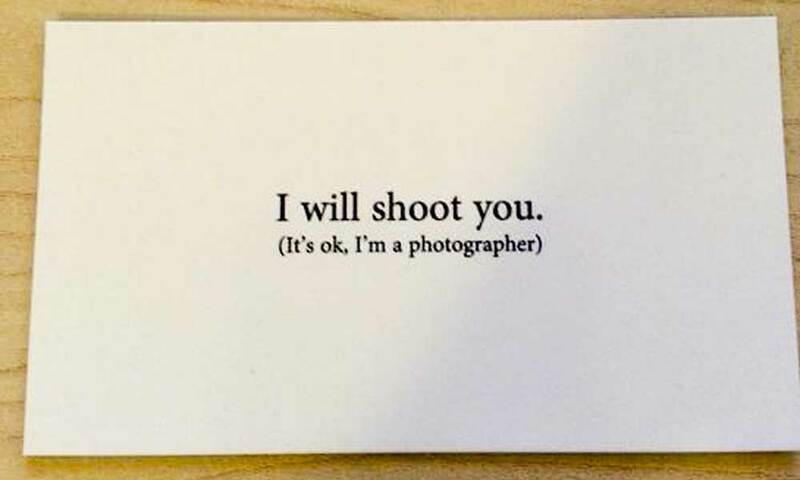 Another creative business card idea for design inspiration is to include some witty lines on the card. The catch here is that humour invigorates the card’s recipient and stir-ups excitement. Remember that the words create their unique impact on the thinking process. It means that including a witty statement related to the company makes your business card design more acceptable to the consumers. “Including an icon further complements the design of the card, so pick the icons that communicate values of your business and message of the brand at its best,” says Anna Bella, a logo design specialist at UKlogos. Many designers conduct various experiments with the designs to make cards more interactive or empower users to have something more to explore. For example, many interactive designs have hovered or suspended slots of information. The user drags out rest of the card that includes further information through a sliding piece. The creative designers are experimenting a lot with numerous ideas for creating the interactive designs. Some graphic designers create dual or triple layered cards. Though, we propose you not to exaggerate it, as it damages the overall presence. You must keep in mind while creating interactive designs that the users will not give their much time toying with the design of card so try to keep it uncomplicated. However, you must ensure that the elements of design used in your interactive card design go with rest of the graphic elements of other marketing materials. For example, a pamphlet is often disregarded as an unimportant marketing tool, but preferably your design of pamphlet and business card designs should have same elements. 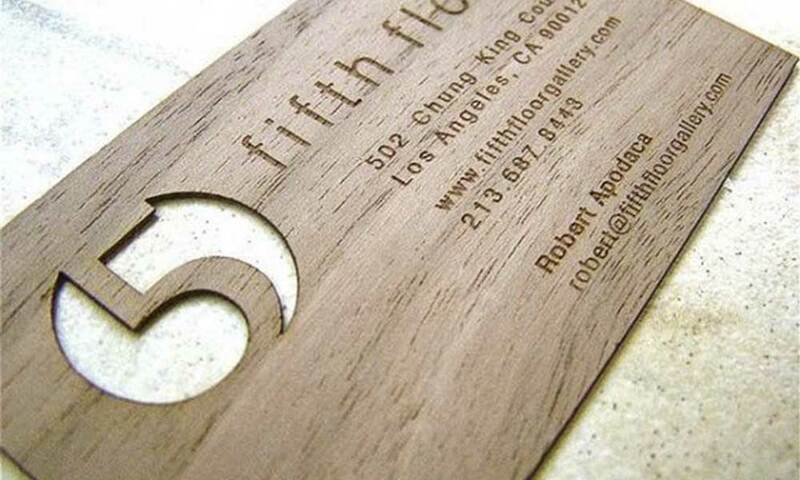 An immediate way to add impact to your business card is to make use of a unique finish. These individual finishes comprise things likes foil blocking, metallic inks, etc. By giving a unique finishing touch to your business card, it will become more tangible, visually inspiring and memorable. However, don’t overdo with the finish as well to create the overall balanced look of the card. One of the great ways to make your card unique is to make use of a die-cut process to remove elements from the stock of card, leaving a void. You can either use a die to modify your card’s shape, or you can cut elements out of the centre. 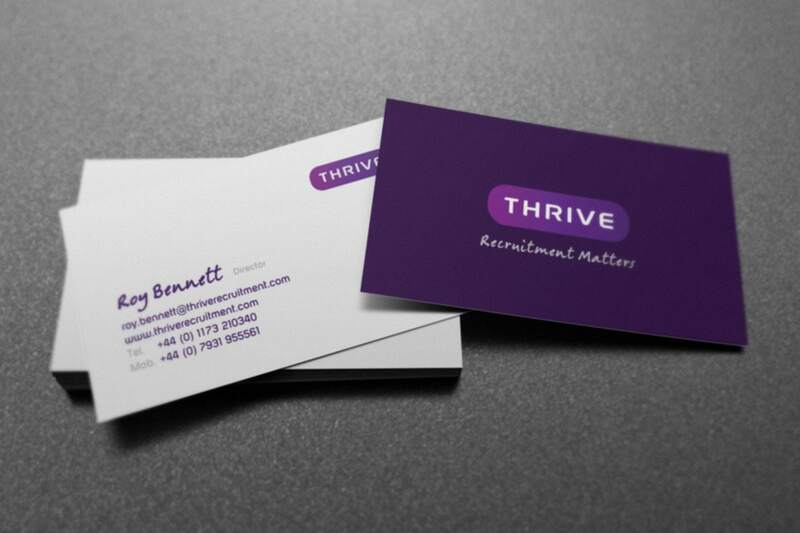 One of the unique design ideas for the business cards is to change the orientation from horizontal to vertical to make your card stand out. If you change the orientation of the business card, then it can be a powerful branding and used as unique marketing tool. Especially, when your design distinguishes you from the competitors and provides an impression of quality. 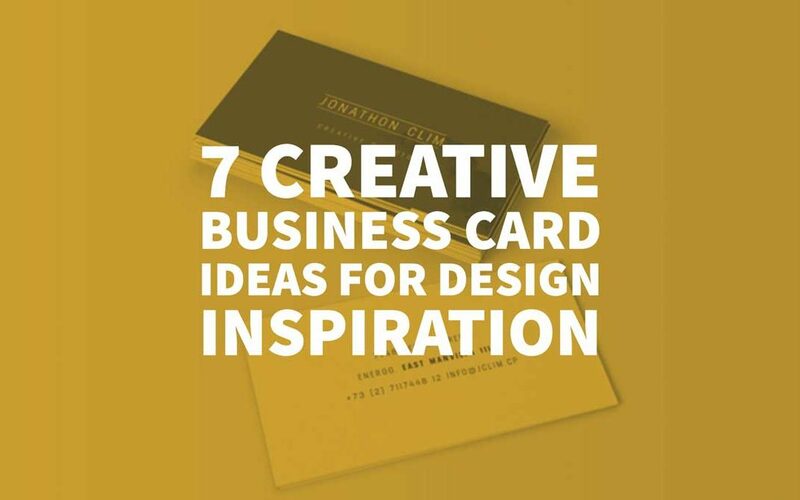 Also, “you can make your business card ideas unique by being more unconventional through the use of different materials,” says Mike Edison, a professional writer at assignment help. If you change the material, then you can always make an enormous difference in the feel of your business card. For example, if the wood is used, it gives a natural and earthy look, as well as an unusual feeling in the hand. 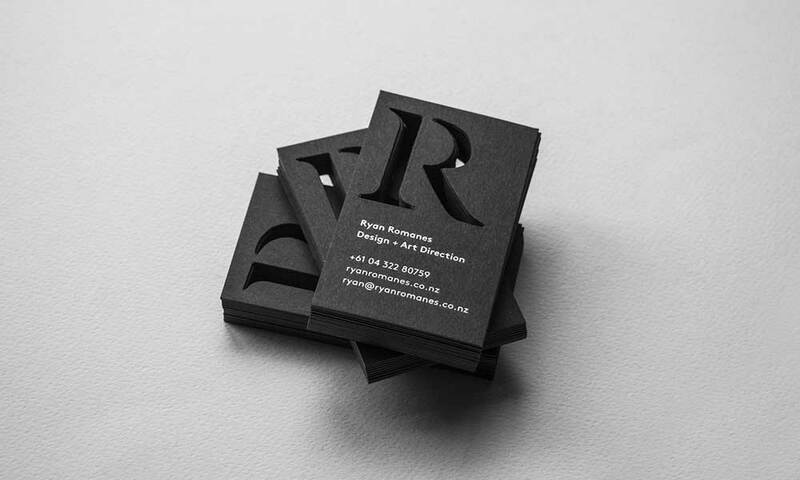 You can also opt to go with a coated business card that has a shiny surface such as gloss or satin that will undoubtedly give a unique look to your business card. Nowadays, choosing a unique design or size can help to make your business card ideas stand out from all the rest. Distinctive and exclusive business card ideas in design will always get the attention of the recipient. So when you choose the design of your business card, then you must be well equipped with all the aspects of creating it. If you appropriately select symbols and colours for your business card keeping in mind all the aspects from the business point of view to the recipient’s perception, then it will pay off quite well. 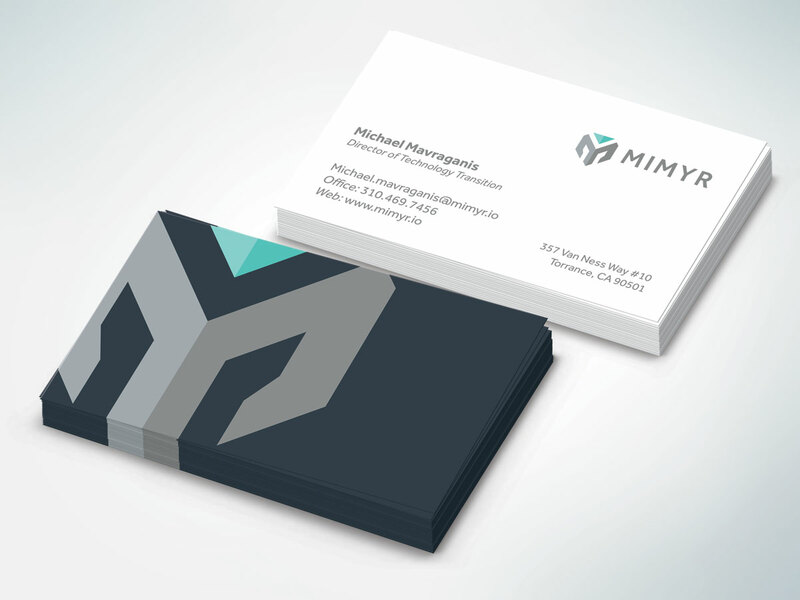 In the end, your business card design should be unique that conveys a positive image of your brand and company. This unique design is simply amazing. Loved it. Your business card ideas really help me a lot for my designers. Thanks for sharing with us.